Women Who Code is a global non-profit organization dedicated to inspiring women to excel in technology careers by creating a global, connected community of women in technology. WWC was founded in 2011 and has since grown to 50,000 members spanning 20 countries. Women Who Code creates an avenue for women in tech by hosting free meetups around the world, and showcases the amazing careers that it can provide-especially to young girls. 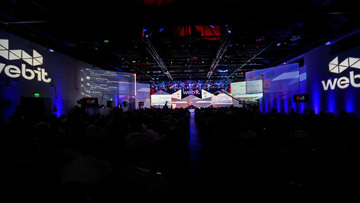 WEBIT: Speaking the facts, is it the IT world man’s territory or not anymore? 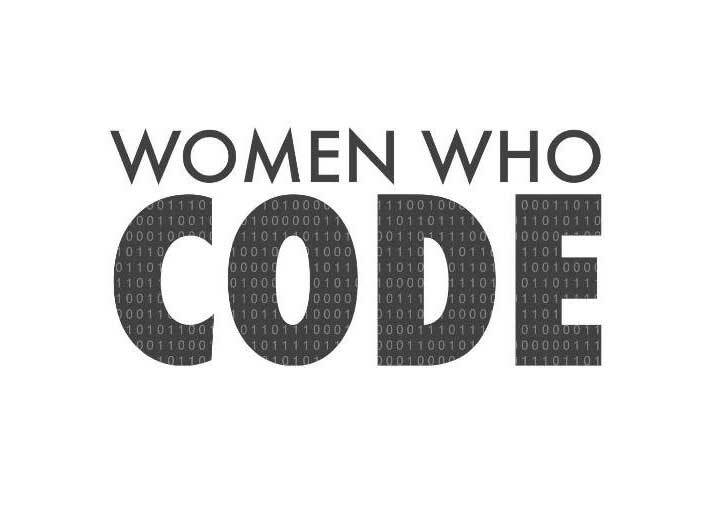 What transformation have you witnessed for the years as director of Women Who Code? Sheree: As the UK expansion director of women who code, I’ve witnessed the change in shift from when I started this outreach 3-4 years ago. I don’t believe IT is a mans territory – it is anyone’s territory who wishes to take it and make it into something. In the past years, I have worked with local governments, worldwide companies and huge businesses who have all been interested in ensuring there is no “gender specific territory” in this industry. The existence of these people is exactly the kind of shift we need. 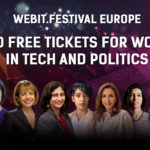 WEBIT: What could be done to motivate more girls to get interested in technology? Sheree: The age old question. It’s a very difficult and detailed problem to try and combat gender stereotypes which have been instilled in parents, teachers and the toy industry. 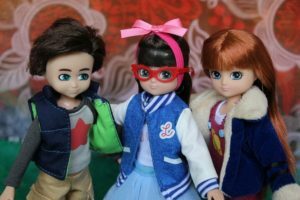 When the majority of toys (from newborn onwards) are targeting girls with pink frilly princess themed toys and boys with blue trucks/engineering toys then we have a lot of work to ensure that those stereotypes do not stop either gender from believing they can and can’t do certain things. Thankfully due to goldieblox, Lego and Lottie dolls, we’re working to prevent the issue in its very first form. As for getting girls interested in GCSE and A LEVEL engineering modules, we need to ensure they are always given the opportunity and that teachers are well informed. More often than not, careers teachers are not aware of how vast and lucrative the tech industry is, and if they are not aware, there is a trickle down effect which means the parents don’t know and therefore they steer their children elsewhere. 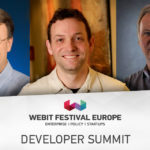 WEBIT: What are the biggest changes we can foresee in terms of female and male engagement in the IT sphere? Sheree: We have already seen big shifts, with organisations like women who code growing to over 50,000 members. This kind of change is no coincidence and it’s happening because people are interested in making a change. We host weekly and monthly events all over the world, for free, and we’re able to do this because of the large number of people wanting to help change this industry for the better. 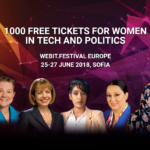 WEBIT: Have you ever been discriminated or underestimated as female engineer? Sheree: I was a software engineer for approx 3 years. Now I am a product analyst for market data feed handler technology. I have been very lucky to have not experienced some of the horror stories I have heard of from other women. 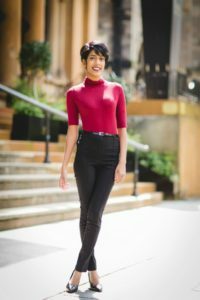 I have had inappropriate comments made about my appearance and how that somehow is why I have been relatively successful – those kinds of comments directly undermine the hours and hours of work I have put into my outreach career (whether or not that’s the original aim for the comment is irrelevant, it’s not acceptable). WEBIT: Chicago was the first city to make computer science a core subject, required for graduation. Do we need to close the gap between male and female coders early in school? Sheree: Yes. 100% yes. As I said above, these issues stem from a very young age. The quicker we can work with children to highlight the benefits of the tech industry, the better. We at Women Who Code actively work with schools all over the world to showcase local role models to young girls so they don’t fall into the “you can’t be what you can’t see” mentality. They will be able to see what they can accomplish, if this is the career they’re interested in. WEBIT: GitHub is one of the largest open-source software communities in the world. A recent research (based on approximately 3m pull requests) found that code written by women was approved at a higher rate (78.6%) than code written by men (74.6%). “Women’s acceptance rates dominate over men’s for every programming language in the top 10, to various degrees,” the researchers found, but only if the gender was not disclosed. Possible explanation: May be women just need to work very hard to prove their skills in female-unfriendly environment? Sheree: It’s very hard to pin point to definitive reasoning for this, but from the statistics, it can show that the quality of the women’s code is better. I believe the quality of a coder cannot be broken down into “women vs men” (not all men are good coders and neither are all women), but needs to be looked at on a case by case basis. What is your advice to young girls, who will face discrimination or arrogant behaviour? Sheree: There are arrogant people in every walk of life and you will 100% come across them. My advice is to always be aware of someone like this and never let them devalue your work or opinions. Also be cautious of yourself, never become that arrogant person and always try to remember how much hard work you had to put into your career to get it where it is now – you’re the leader now and it’s your turn to help the next generation be as awesome as you are. You can meet Sheree at WEBIT.FEST’16 and listed to her talk on the stage of the Dev Summit. Tickets prices increase with 30% from April 1st, so hurry up and book your access to the festival.